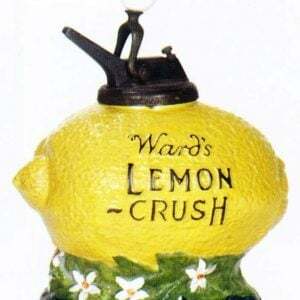 Early, figural lemon shaped heavy ceramic pottery syrup dispenser advertising Ward’s Lemon Crush brand soda. 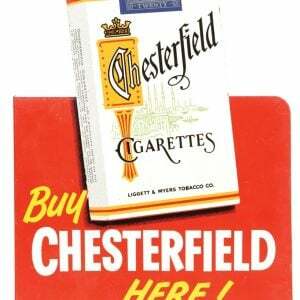 SKU: 70-31. 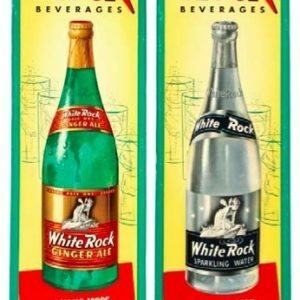 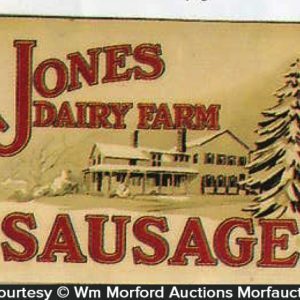 Category: Vintage Soda. 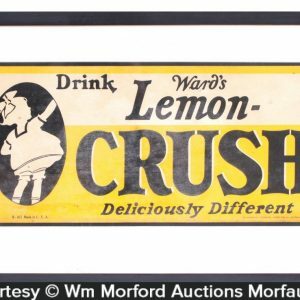 Company/Brand: Lemon Crush, Ward's. 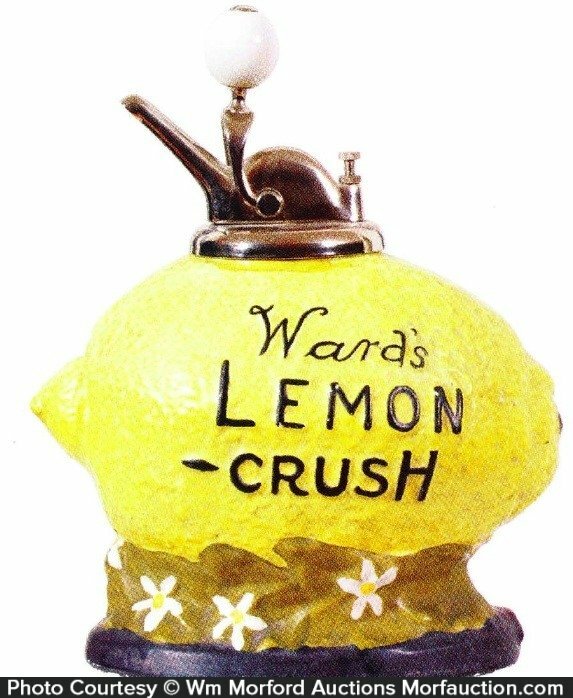 Ward’s Lemon Crush Dispenser: Early, figural lemon shaped heavy ceramic pottery syrup dispenser advertising Ward’s Lemon Crush brand soda. 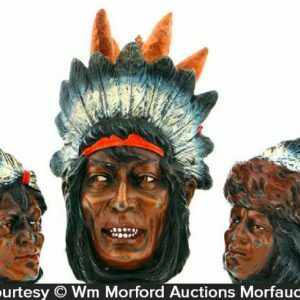 Excellent, w/ beautiful, original paint surface (near mint), w/ an added high quality reproduction pump.